Father’s Day is fast approaching, and with it comes the annual struggle of deciding what to do with dad. Protectors, entertainers, providers, mentors, and late night snack buddies, Dad’s do it all. How do you go about planning a day that’s just as awesome as a Dad? 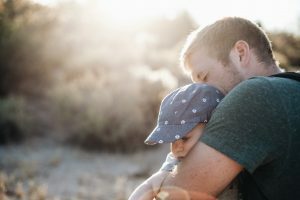 There is no one “type” of Dad, they are all unique and special in their own way, so we’ve broken down some things to do by personality. Your dad deserves a day as great as him, and what better place to do that than Toledo? The world’s first indoor trampoline park, Sky Zone is a great place to go with Dad to stay active! Dodgeball, flips, foam pits… this is the perfect place to burn calories and try something different with Dad. Walk-in or purchase tickets online. Visit the Zoo on Sunday June 17th for free admission for Dads with their kids. Explore The Toledo Zoo‘s animals and exhibits or challenge Dad for some interactive sports games available in the Main Plaza. Come hungry because the Zoo offers an add-on BBQ available in The Lodge from 11:30am – 2pm, or enjoy the Lunch Buffet from 11:30 a.m. – 1:30 p.m. Buy tickets and see the menu here. Although Dad is the true hero, he’ll have some friendly competition with other superheroes. Captain America and Wonder Woman from Laurel’s Princess Parties will make a special appearance. 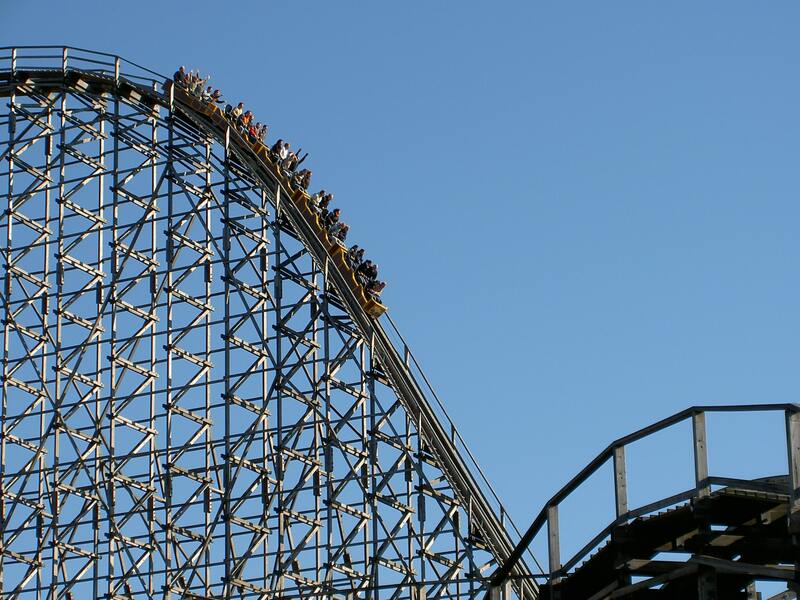 See who is the true daredevil with any of Cedar Point’s 18 roller coasters and 18-acre water park. Reach extreme new speeds, heights, and enjoy the day making your stomach jump on these world famous coasters. If the kids are smaller and not ready for the big coasters (or Dad is a little timid) there are family rides and a kiddie area that has something everyone will enjoy. Hensville Park turns into a family fun theme park for select Sunday games during the 2018 season. Each inflatable theme park will include multiple games fun for all ages! The inflatable theme park is FREE to anyone with a Mud Hens game ticket. Spend some quality time with Dad catching up, talking about ‘the good ole days’, and making lasting memories in nature hiking on some of the beautiful trails throughout our area. The Toledo Metroparks have various trails for all different skill level and length. Here our some of our suggestions for local hiking trails. Want to explore the scenic nature views from the water? 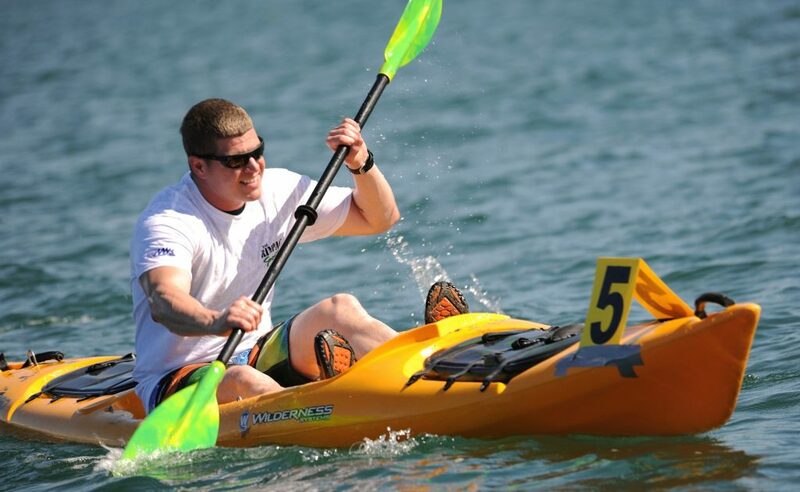 Take Dad out and paddle down the Maumee River and around Missionary Island with River Lures kayak rental. Kayaks are rented by the hour, but if you are interested in a longer trip, they also offer a downriver trip from Farnsworth to the I-475 bridge at Side Cut Metropark in Maumee (with return transportation provided). “Perry’s Cave, registered as an Ohio Natural Landmark, is a natural limestone cave steeped in historical tradition.” The cave sits 52 feet below the surface of South Bass Island in Lake Erie creating a cool temperature averaging 50° year-round. View stalactites, stalagmites and cave pearls on the cave’s walls, ceiling and floor and a rare Underground Lake also located in the cave. After the 15-20 minute exploration tour of Perry’s Cave, spend some time at the other attractions: The Butterfly House, War of 18 Holes Mini-golf, The Rock Wall, & Fort aMAZE’n. Throw in a line at one of the Toledo Metroparks. With numerous lakes and access points to the river, the Metroparks offer a great fishing spot to catch bass, trout, crappie, bluegills, carp, catfish, gar, bullhead, sunfish, Northern pike and yellow perch are some of the caught fish. Whether you bring dinner home or come home with stories about “the one that got away,” the time spent with your Dad will be the most memorable thing. Have a low key competition with Dad with putt-putt, go-karts, batting cages, bumper karts, and arcade games. With two Toledo locations, check out their website for directions, hours, and activities available at each location. This Perrysburg mini golf is perfect for just you and Dad, or the whole family. Afterwards, stop by the famous Mr. Freeze for a celebratory ice cream. Let’s go Hens! 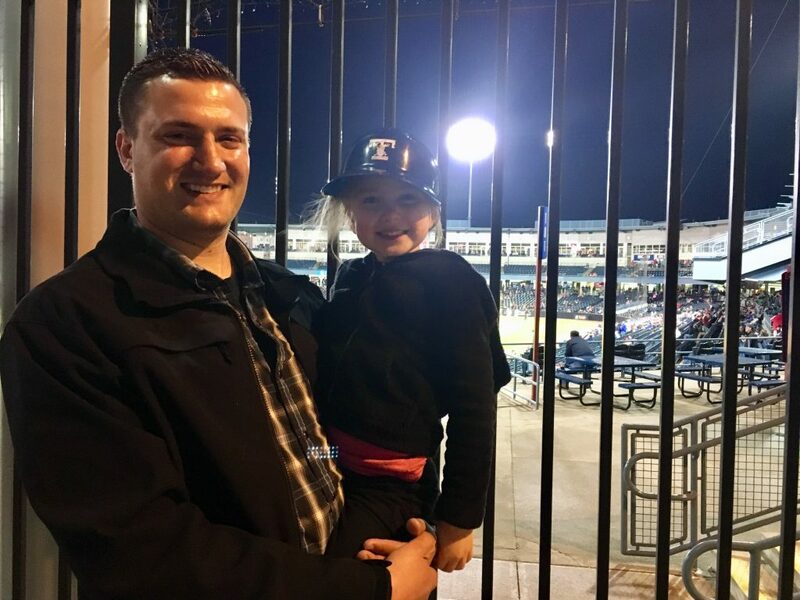 Spend the night with Dad cheering on the home team for the Mud Hens Father’s Day Bash! Limited packages are available and include your Sunday, June 17 game ticket, and an all-you-can-eat-buffet. Father’s Day is also Team Autograph Day. Free with a game ticket, stop by to take a photo with your favorite Mud Hens players from 4:15pm-5pm. Immediately after the game, let the kids run the bases. End the night with a grand finale of fireworks! Post-game fireworks will have both Dad and the kids in awe. Take Dad to experience a different type of golf, disc golf. With 10 local courses, you can enjoy this unique type of competition anywhere around the area. Disc golf has the idea of golf but a Frisbee, rather than a ball. Whether this is your first time or you are in a league, this is fun for all! Bring Dad for a day filled of fun with GoKarts, mini golf, arcade games, and batting cages at SportWay of Toledo. 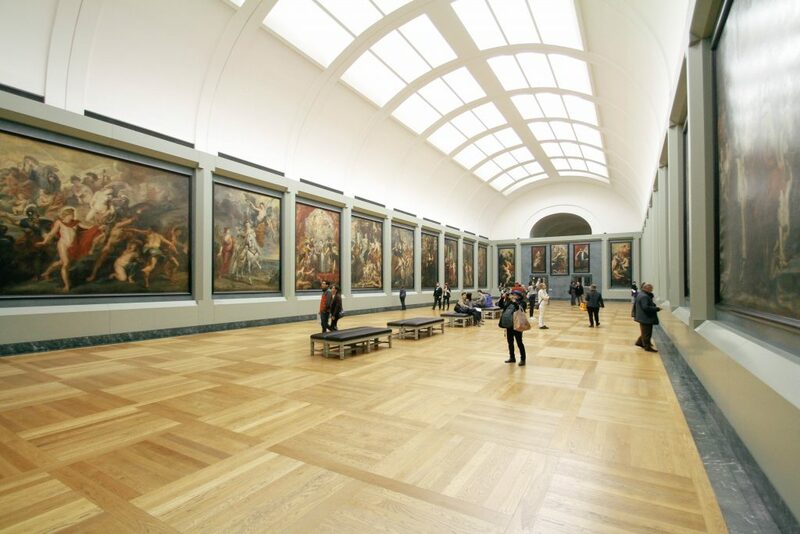 Whether you are looking for something to do for an hour or a few, the fun will continue on! Ready to up your mini golf game? Swing by the driving range at McDivots. A game of skill and strategy, Q-zar Laser Tag Toledo allows you to challenge each other on opposite teams or work together to take down the opponents. Experience a heart pumping, adrenaline kicking game of pure skill and strategy in this 4,000 sq ft arena. Bring Dad to 53,000 sq ft of Paintball Warzone at Funagin’s! A step up from laser tag, paintball still allows you to challenge Dad or work together to take down a team of complete strangers. However you stack up teams, you’ll have the best time making memories you’ll never forget! Check out the website for safety rules, details on renting equipment, and what to wear. Is Dad one who loves art, creativity, and learning? Then the Toledo Art Museum will make his Father’s Day the best yet. In addition to the beautiful masterpieces spread throughout the museum, there are four crowd pleasing exhibits going on: Before Audubon: Alexander Wilson’s Birds of the United States, Decades in the Making: Highlights from Toledo Federations of Art Societies, Celebrating Libbey Glass: 1818-2018, and Rebecca Louise Law: Community. Other family-friendly events will take place throughout the day such as Family Center Activities, Glassblowing Demonstrations, and Flashlight Tours in the Garden. See the events calendar for times and details. Take Dad back in time with a self-guided tour at Fort Meigs of the fort and museum. Historical interpreters, dressed in period clothing, are on hand to provide weapons demonstrations, discuss the history of the fort, and answer any questions. “The Wildwood Manor House is a Toledo icon and the centerpiece of the beautiful estate grounds now known as Wildwood Preserve Metropark.” A perfect combination for the history-lover and outdoorsy Dad, the Manor House is a Georgian Colonial home open for free tours and hosts a variety of cultural and historical events. Bring your car loving, history buff, industrious Dad to this Museum for Father’s Day! With daily tours, reenactments, kids events, hands-on activities, and the Motor Muster exhibit, this museum will keep you busy for the whole day! Motor Muster is one of the country’s most important historic vehicle shows with luxury vehicles and gritty muscle cars from the ‘30s-‘70s. Ready to work with your hands? Stop by and help build a real Model T. Whether it’s 1918 or 2018, pick up a wrench and find out if you’d be hired or fired. Click here for a list of all exhibits and events. Take Dad back in time at the Canal Experience and get a taste of life on the Miami and Erie Canal in 1876. Ride the mule-drawn canal boat with staff dressed in century attire and watch the water-powered saw and gristmill in action. Located in Providence Metropark, the Historic Canal allows for views of the scenic Providence Dam, constructed across the Maumee River to maintain water levels in the canal. If Dad enjoys the Theatre and a fantastic Broadway Show, treat him to the world sensation Wicked. “From the first electrifying note to the final breathtaking moment, WICKED—the untold true story of the Witches of Oz—transfixes audiences with its wildly inventive story”. WICKED takes a different look at the Land of Oz and the story of the “wicked” woman with emerald-green skin and her friendship with a “good” bubbly blonde. Get tickets to either the 2pm or 7:30pm show. 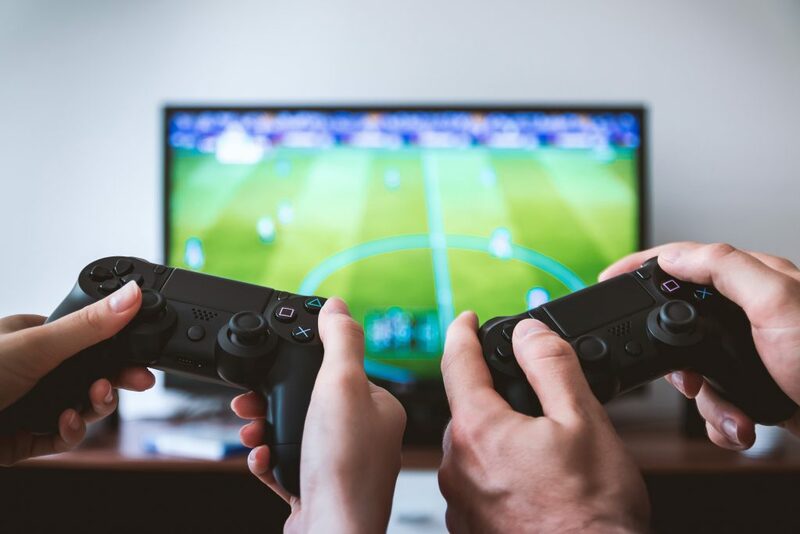 From new games to the classics, Dave & Busters has something for everyone so it is perfect for the Dad with kids of all ages who love to play games. Eat, Drink, Play during Father’s Day at Dave & Busters. With interactive, sports, kids, and old school games as far as the eye can see, you can spend the whole day here and then cash in your “tickets” to send Dad home with a great prize. With lots of bowling alleys throughout the area, bowling is the perfect way to connect and talk with Dad while competing for your high score. Whether it’s just you and Dad, or the whole family, everyone can participate and cheer on others. Bring the coffee-loving Dad to Grounds for Thought, located in the heart of Downtown Bowling Green for Father’s Day. Taste the delicious hand-roasted coffee, the sounds of old records and live music, read classic comics, and challenge your brain with a puzzle or board game. This is great for laid-back, quality time with Dad. If your Dad is a foodie or beer connoisseur, there are some local restaurants that are perfect for the ocassion. Make a reservation at Granite City for their delicious all-you-can-eat Father’s Day Brunch with Prime Rib, Brew House Chicken, Maple Bacon, GC Signature Carmel Rolls, Build Your Own Omelet and Waffle Stations, and so much more. Inside the Five is perfect for the 21+ kids to take their Dads out and sample craft beers. With flight options and great food, it is the perfect bonding time that Dad is looking for on Father’s Day. Need the perfect gift for the foodie/beer connoisseur Dad, stop by The Casual Pint and grab a gift basket or customize your own. Action, horror, comedy, or animated… movies are a great go to for Father’s Day. With a long list of movies showing, let Dad pick the movie this time and grab the popcorn. Delicious draft beers, mouthwatering food, sand volleyball courts, free old school video games, corn-hole, giant Jenga, and much more, Reset is the one-stop shop for a fantastic Father’s Day! Where are you planning on spending the day with your Dad for Father’s Day? Let us know so we can add it to the list! Katie is a content specialist for Danberry Realtors. The Home Sweet Toledo blog focuses on community guides + local events, as well as home inspiration + design trends. Enjoy!